Google has been rolling updates after it’s Android 5.0 release, all of it’s apps’ materialistic design is based on Android 5.0 Lollipop. 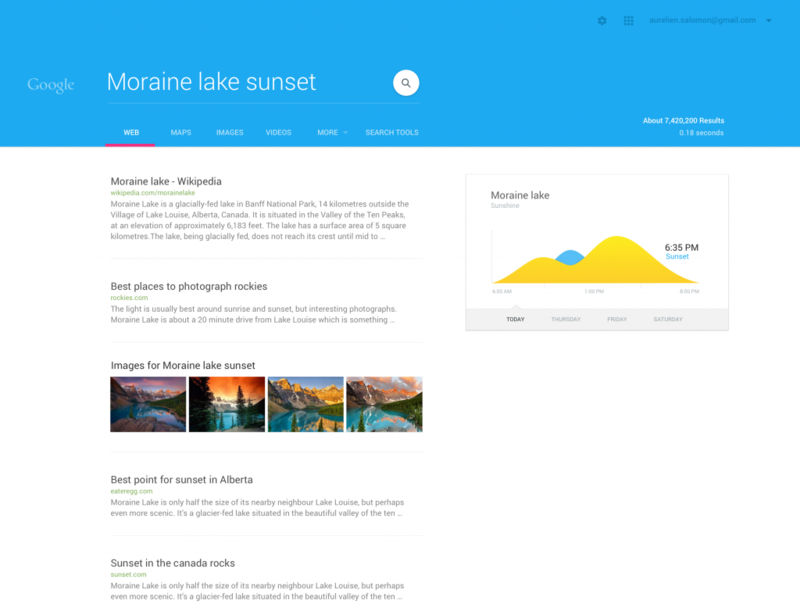 As far as we know from our users feedback that Google’s Material Design is amazing now, right now we have seen this design update in Gmail (Inbox), Google Drive, Google Maps, Calendar and so on! All these Google Apps are redesigned based on Android 5.0, so users can adapt to the new UI and can enjoy same experience while using the Google Apps too. 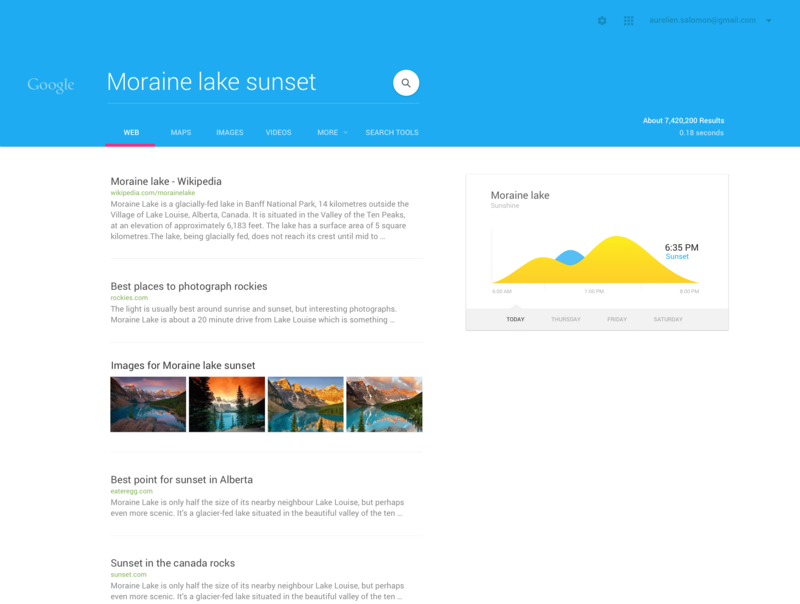 This material design is full of sheets of papers and colorful shapes.There are still lot more to expect from this material design update, but right now we have something new to present. 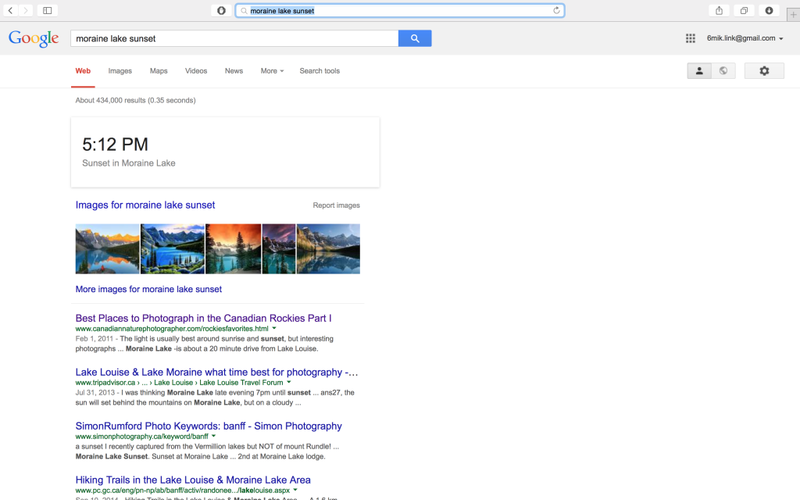 Over the years we have seen some changes in Google.com ( main search engine ) page, back in June 2010, we have seen Google mimicking the Bing background image effect, but it was taken down due to the negative reviews. Later the same year Google presented animated HTML5 Doodle on the main search engine page, after getting negative reviews from users ( high CPU consumption ) Google removed this change too. As for now, Google is bringing material design in all of it’s apps, why not there’ll be an update to Google.com homepage too ? 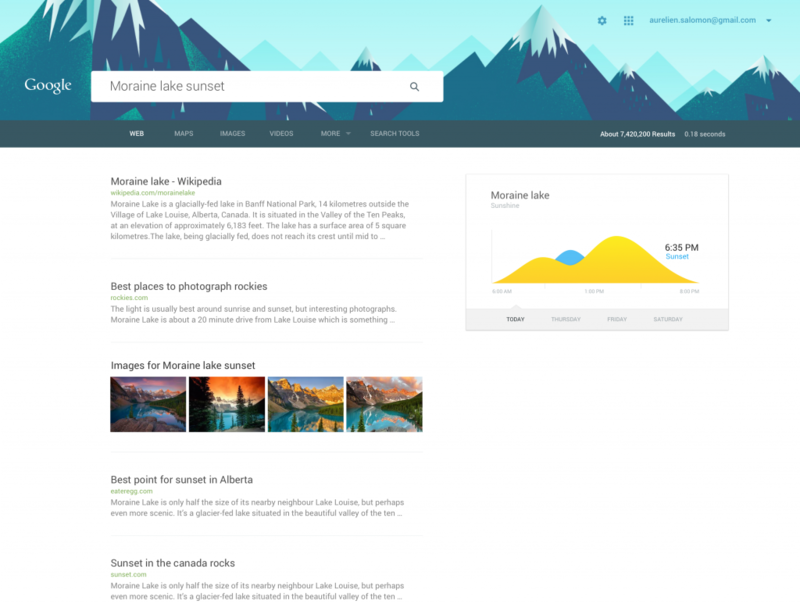 This made designer Aurelien Salomon to re-design the Google.com homepage based on the new material design that’s been rolling out for the apps. Rather than speaking more about the design concept by Aurelien Salomon, let’s have a look at his concept. This new design idea seems to be very fresh, unique and filled with lot of colors ( as like the other updated apps now ). But as we already told Google won’t be bringing sudden changes in the user interface of Google homepage, as users will experience problem with it, we might expect there will be a change in the homepage design, but it won’t happen soon!